Jims Pawn has three locations in North Carolina: Fayetteville, Wilmington, and Southern Pines. 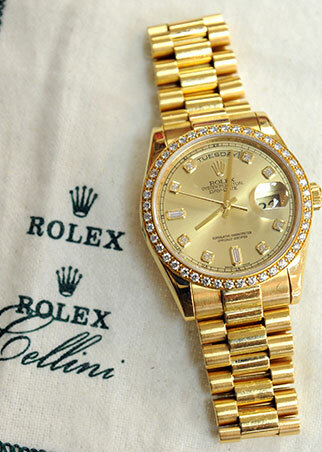 We are one of the largest pawn shops in the state. 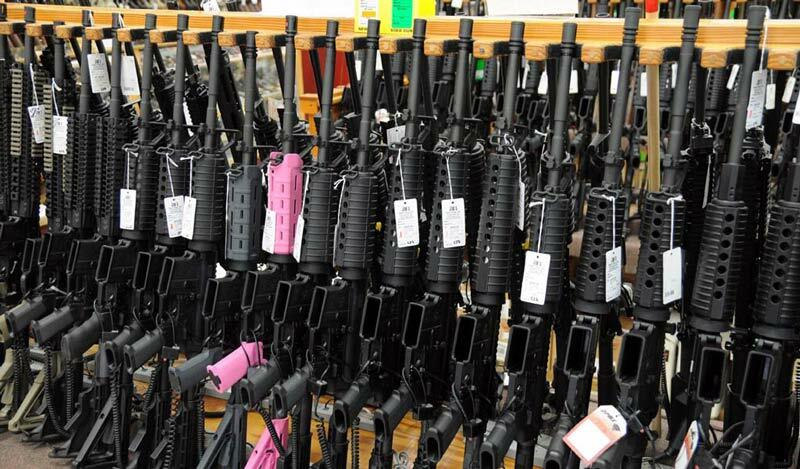 We specialize in firearms, jewelry, and electronics. Jims started in 1977 and has grown over the years to become one of the largest and most respected pawn shops in the industry. We have won the people’s choice award many years over and will continue to serve the customers and community for years to come. We currently have an 18 lane indoor shooting range. With all the amenities to practice or just have a good time. People come from all over the state to see what has been described as the “best selection in the Carolinas”. 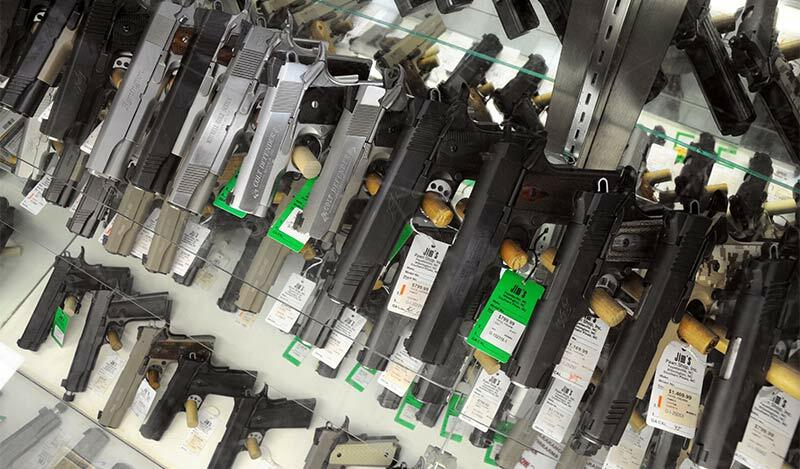 Wether you are looking for a defensive, hunting, or collectible firearm chances are we have it in stock. We are large loan specialist. We will loan on anything of value and are not afraid of the high dollar loans. If it’s worth $20 or $100,000 we can make you a loan! The pawn shop is one of the oldest businesses around. They were around in Ancient Greece and the Chinese have had pawn brokers for at least 3,000 years. Queen Isabella of Spain pawned her jewels so that Christopher Columbus could sail in search of a new route to the West Indies. In turn, he stumbled upon America. Throughout history, people from all walks of life have used pawn shops from Kings and the rich to your average Joe. 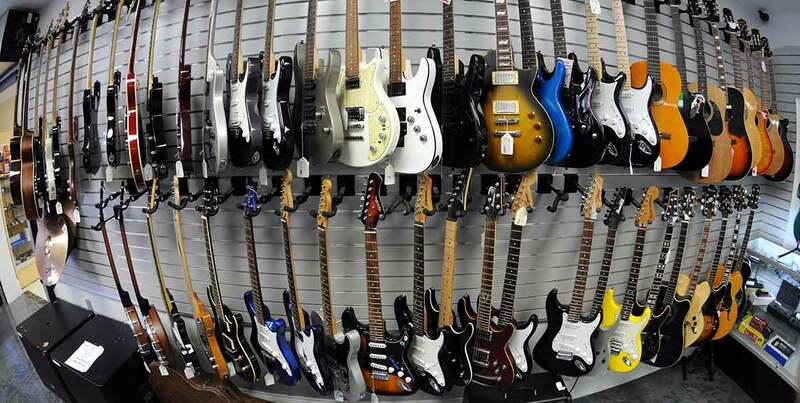 You can buy and sell things at a pawn shop and use your valuables as collateral for a loan. 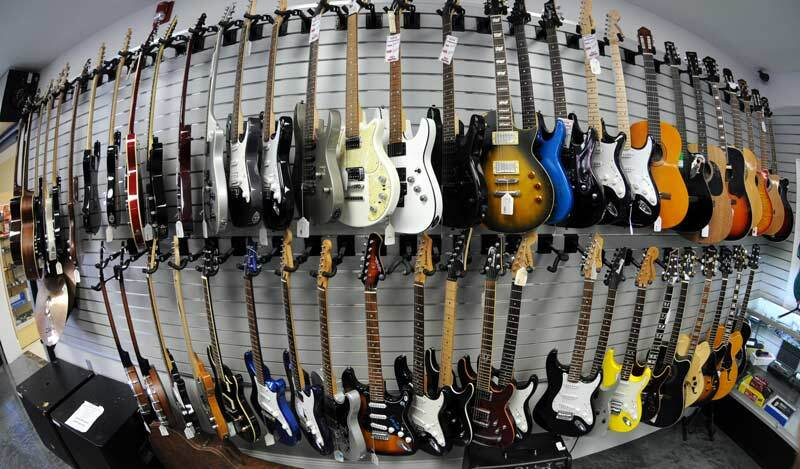 Pawn shops are licensed by state and the local government. Resale shops, cash for gold places and buy / sell stores are not. Pawn shops are not “just for poor people”. Many of our customers are what could be described as being from a middle or upper-economic background. We are here to help all people get access to cash when they need it! When the banks aren’t lending, you can always get cash at Jims Pawn. Pawn Shops are a great place to buy jewelry. We don’t charge the mark-up that retail jewelry stores charge. In fact, many jewelers are our regular customers. They buy low from us and mark up their prices to retail. 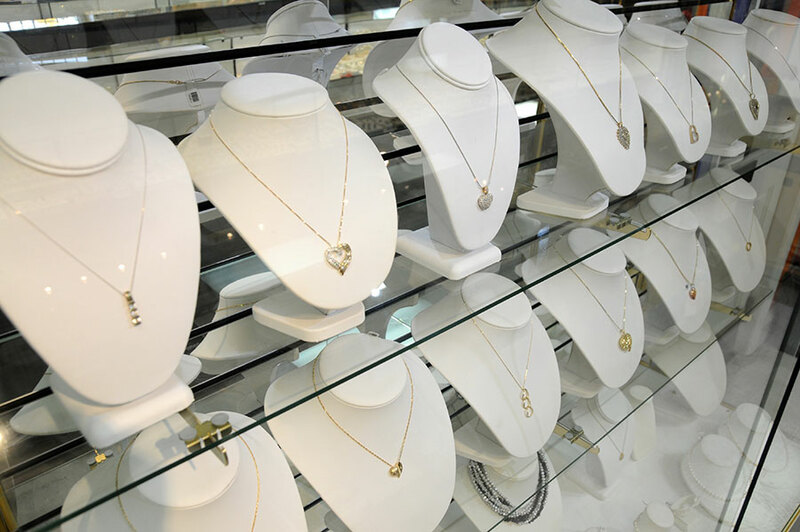 When you come to Jims, you may find jewelry prices at up to 80% off of retail. This includes name brand products and luxury watches! 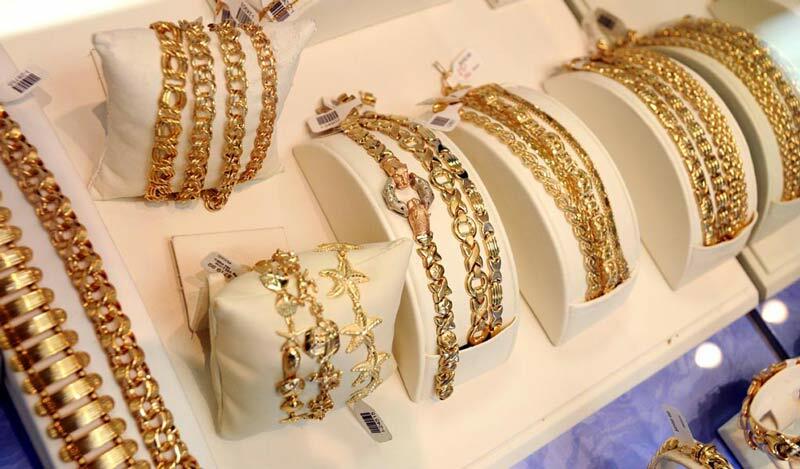 Pawning your gold or other valuables is really a very easy process. All you need to do is bring your valuables to any of our locations. We need to be able to examine the item in person. If it’s gold, we will have to test it for purity. Diamonds also have to be tested. If it’s an item such as a flat screen TV or laptop computer, we will take into consideration things like age, condition and resale value. After we examine your item, we will determine a value for the merchandise. We will make you an offer for the merchandise. If you decide to sell, we will pay you cash and you are on your way! If you decide to use the item as collateral for a loan, we will lend you the money and you will have a certain amount of time to come back into the store and pay the loan back plus interest. Loans typically can be anywhere from a month to three months or more, depending on what you need. You are only charged interest monthly until you pay your loan back in full and redeem your item. What happens to items in pawn that aren’t redeemed? When you fail to redeem your item by paying back the original loan amount plus interest, we will simply resell your item. Items get resold in our show rooms, to wholesalers and retailers and to refineries. If you ever think that you’re going to have trouble paying back your loan in the agreed upon time and don’t want to give up your collateral, please talk to us. What type of items do we take?